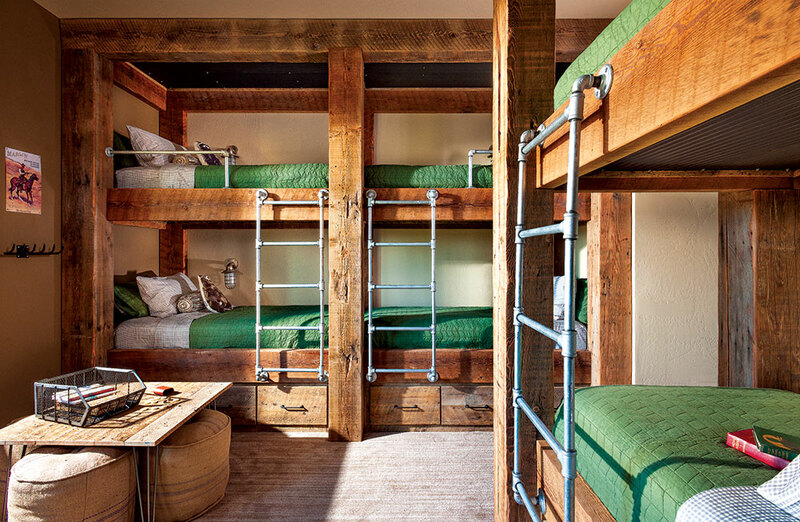 Bunk rooms are a great way to add extra space for guests while also bringing a touch of whimsy to your home. Here, the attached ladders save on floor space while built-in drawers create smart, tucked-away storage. If you plan on entertaining friends and family on a regular basis, incorporate at least one family style bathroom into your design. 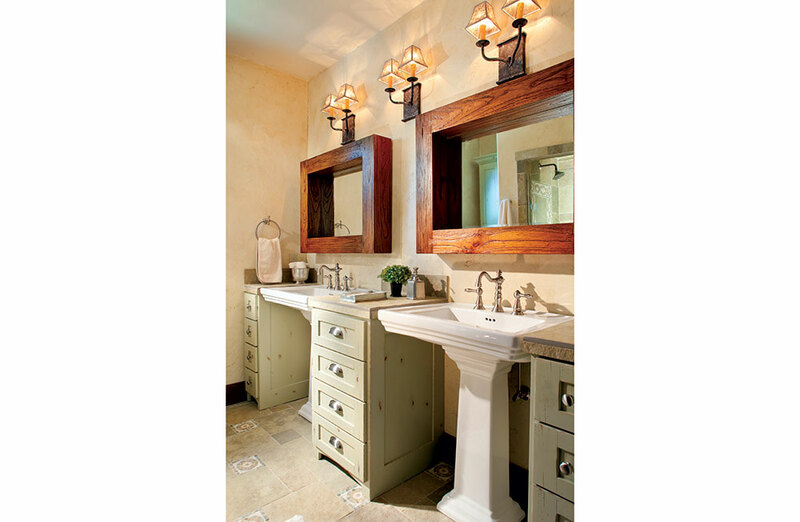 Double sinks and plenty of individual drawers are a great way to keep countertops clear and toiletries out of sight. 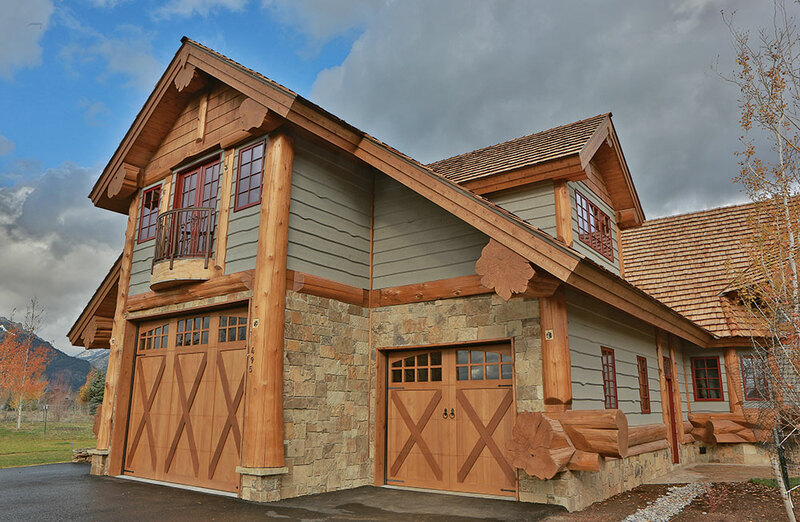 Thinking about building a guest house on your property? 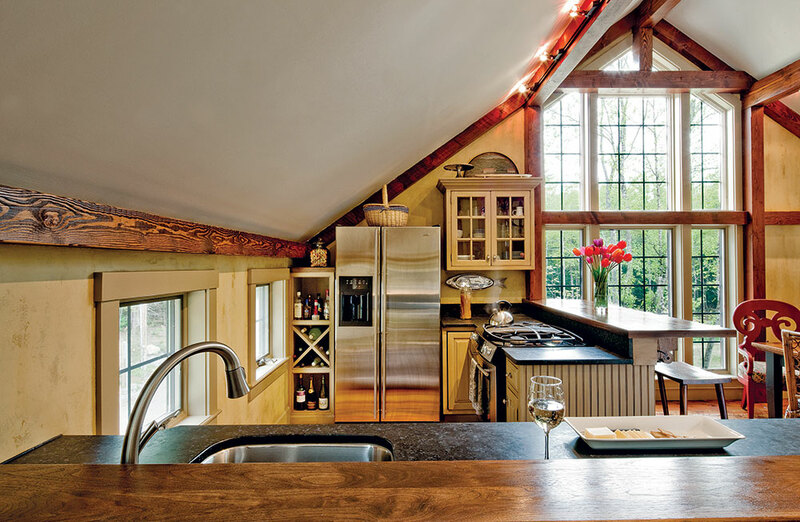 Use every inch of wall space by choosing slim appliances, built-in shelves and perimeter countertops. 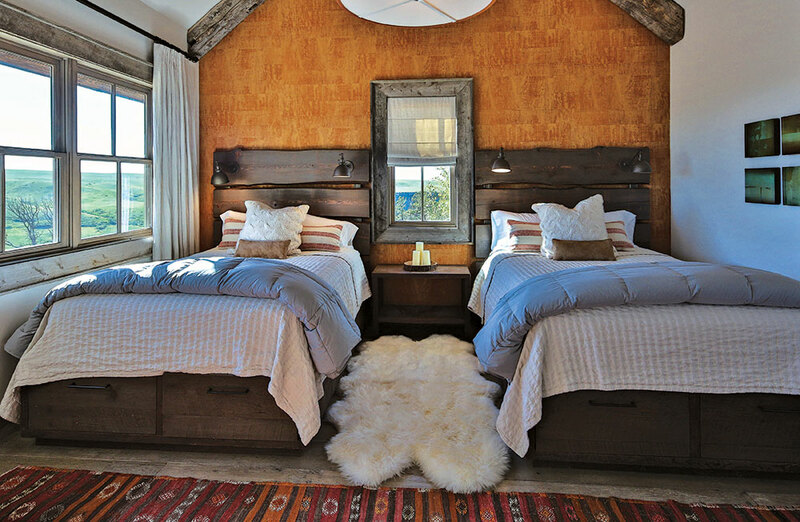 Twin beds can fit comfortably into even the smallest space with proper planning. In this cozy room, under-bed drawers eliminate the need for free-standing furniture and the high ceilings make the tight space feel bigger. Built-ins are the perfect way to incorporate storage into a guest room without taking up valuable square footage. 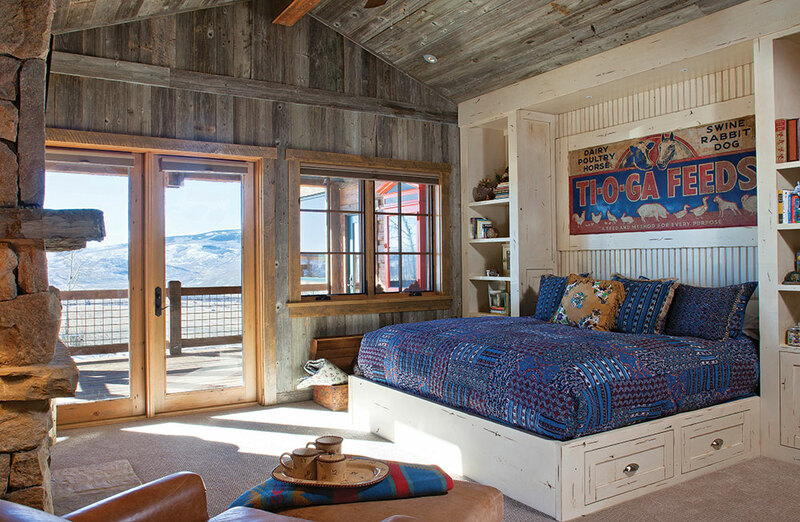 Here, floor-to-ceiling shelves and a tucked-in bed add a custom touch. Even a bonus room or mother-in-law suite can come with its own outdoor space. Here, a shallow balcony (also known as a Juliet balcony) allows guests to take in the views and the fresh air.